BUY THIS PRODUCT WITH OUR MUMMY 1932 ULTIMATE GUIDE AND SAVE ON COVER PRICE AND SHIPPING – CLICK HERE! This book, the third in the Classic Movie Monsters Collection, celebrates George Waggner’s seminal 1941 movie The Wolf Man, the film which created the first new Universal monster for ten years, and made a star out of Lon Chaney Jr. Called simply The Wolf Man 1941, it is beautifully written and illustrated with a wealth of stills and posters. 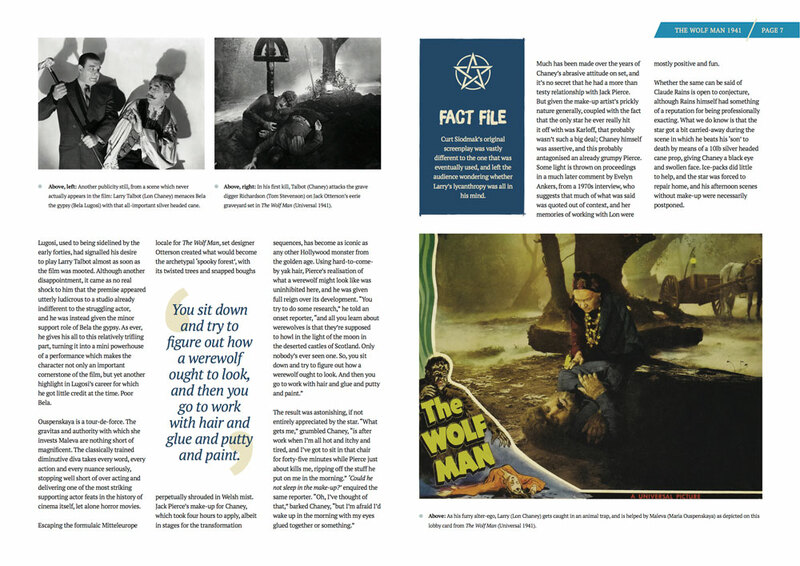 Author and horror film historian Nige Burton traces the story of Universal’s celebrated masterpiece, which is still revered today for its faultless performances, stunning camerawork and Jack Pierce’s revolutionary make-up. 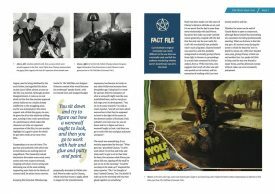 Within these lovingly designed pages you’ll discover the backstory behind one of horror cinema’s most beloved monsters, as well as the diverse stories unfolding behind the scenes, and cast and crew biographies. Being a lifelong Wolf Man fan, this book was a delight from start to finish. It covers every aspect of the film, from its inception, to casting, and filming. The biography’s of the main cast was informative, and shed a little more light on this classic film. I cannot recommend it enough to any die-hard Universal Monster fan out there. There have been a lot of books written about the Wolf Man, but this one has that little bit more. The only thing missing for me from this, was photos from the “lost” bear scene. But we can’t have everything in life…right? 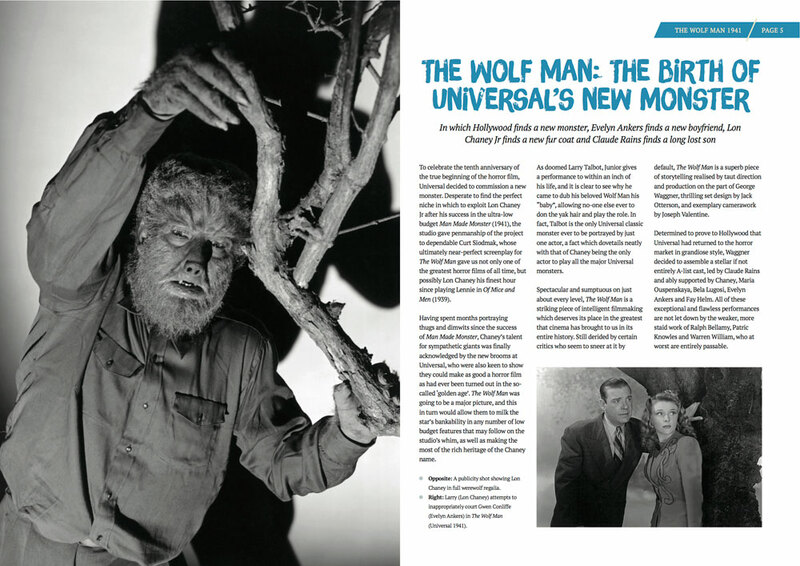 I have the first 2 issues as well as the Wolf Man special……great stuff!! Keep up the good work!!! 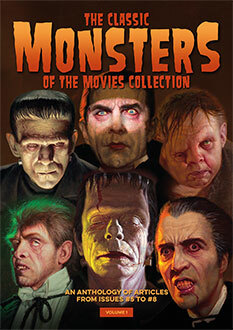 The Classic Movie Monsters Collection such a great collection, I must have everyone that you do in the future. I LOVE the way that some of the covers have areas of gloss printing against matt card. That looks so classy. Also the thick card covers are very impressive. The contents are always so well researched and illustrated. 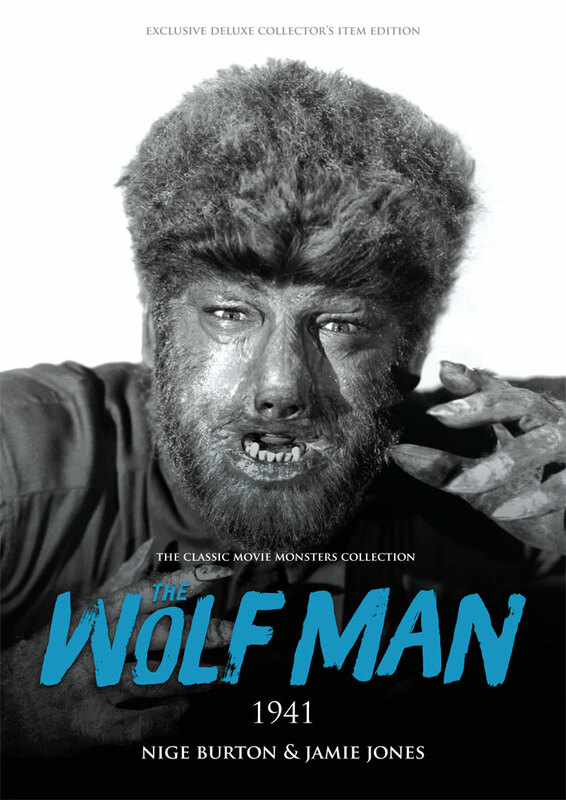 I have been reading The Wolf Man Ultimate Guide, and it is fantastic, another superb presentation of a classic film. Unparalleled review of this well done legendary movie. Tremendous anthology as to how this movie was brought to life, its players and wonderful photos.